The year is 1972, and the beaches of Los Angeles are the center of the world. Dropping into the embers of the drug and surf scene is Suzy Whitman, who has tossed her newly minted Vassar degree aside to follow her older sister into open skies and the borderless adventures of stewardessing for Grand Pacific Airlines. In Sela del Mar, California-a hedonistic beach town in the shadow of LAX-Suzy skateboards, suntans, and flies daily and nightly across the country. 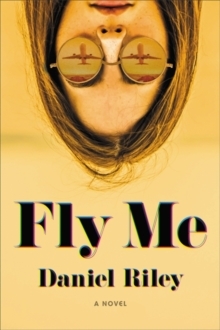 Motivated by a temporary escape from her past and a new taste for danger and belonging, Suzy falls into a drug-trafficking scheme that clashes perilously with the skyjacking epidemic of the day. 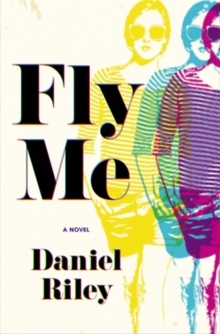 Rendered in the brilliant color of the age and told with spectacular insight and clarity, Fly Me is a story of dark discovery set in the debauchery of 1970s Los Angeles.